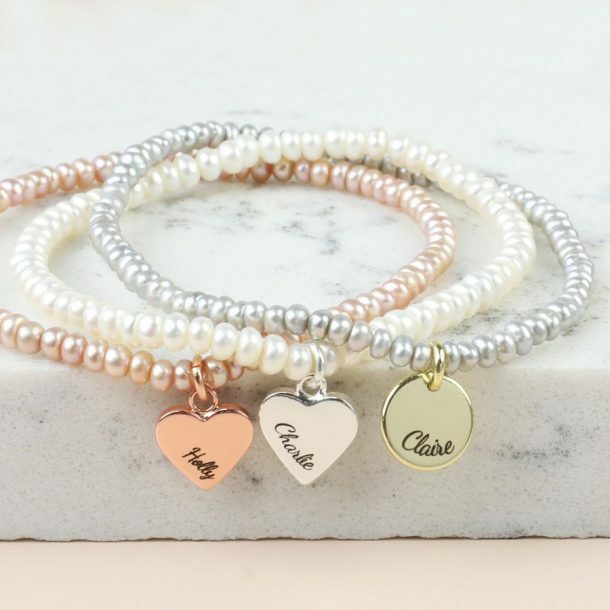 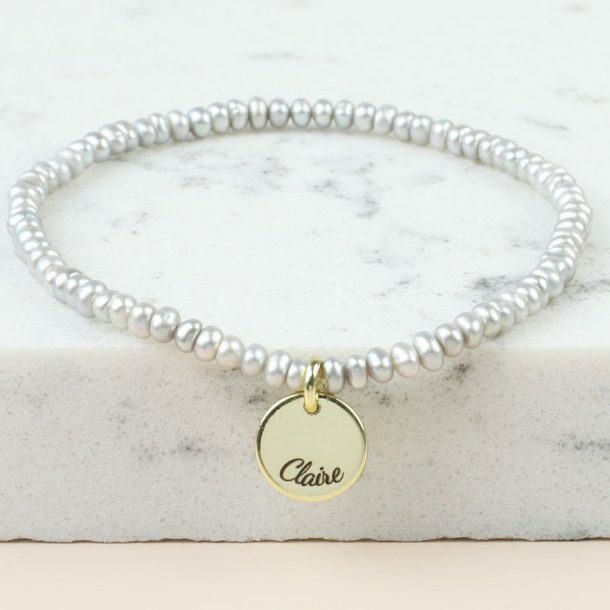 This gorgeous Personalised Handmade Seed Pearl & Charm Bracelet is beautiful. 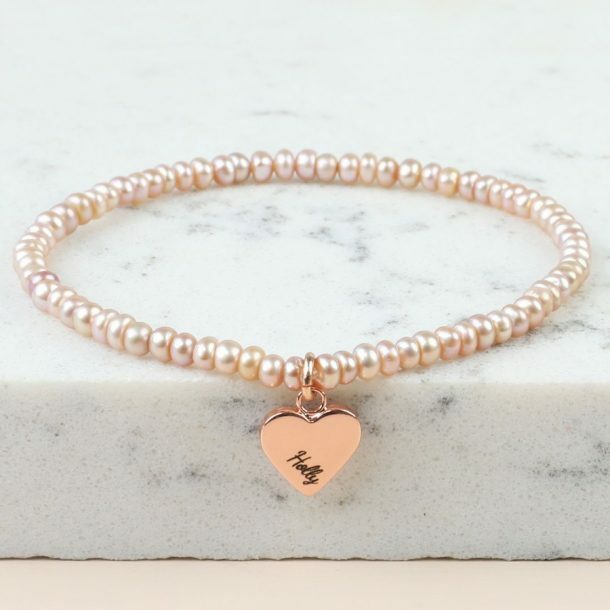 Designed with tiny freshwater seed pearls in three sweet shades, it’s simple yet really effective. 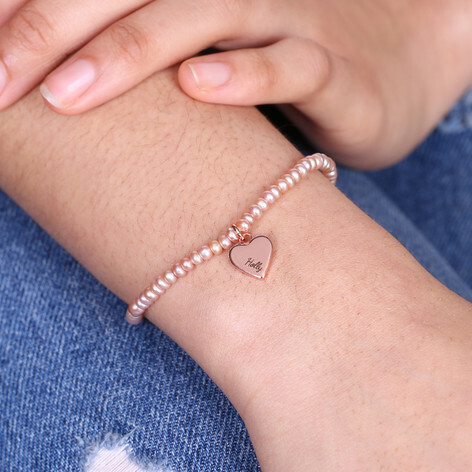 This understated bracelet is a lovely gift for her on any occasion, and is complete with a charm you can personalise. 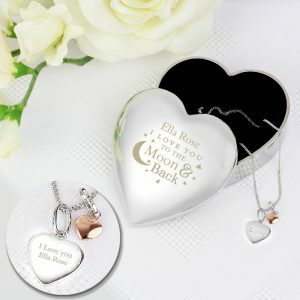 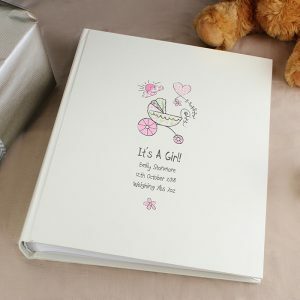 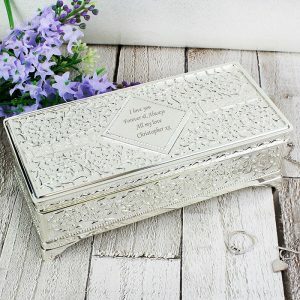 Any 9 characters will be engraved on the tag, creating a gift she definitely won’t have in her jewellery box. 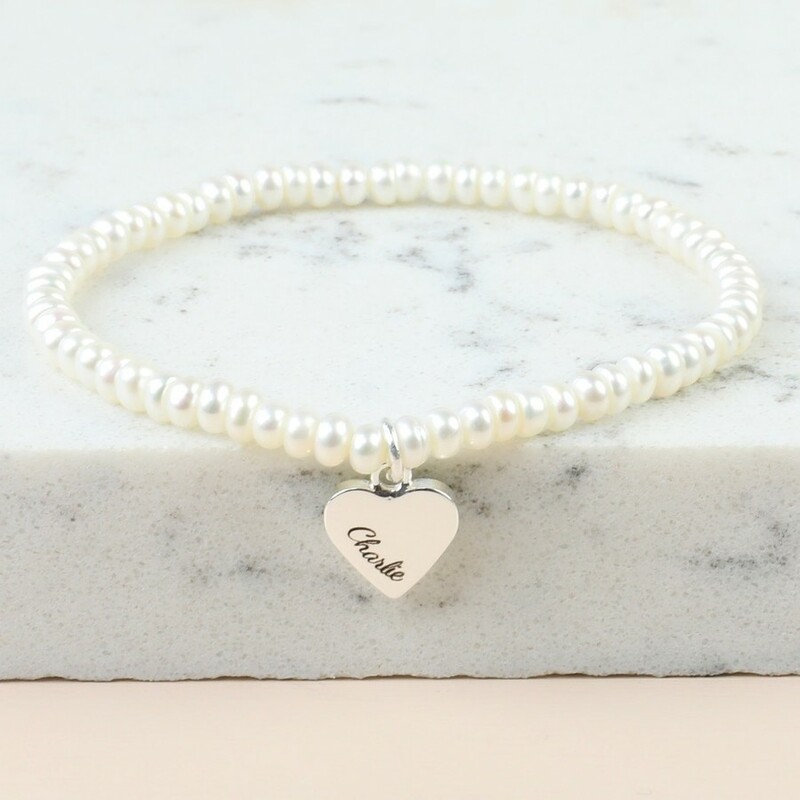 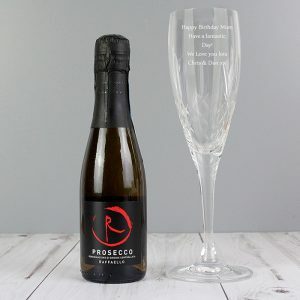 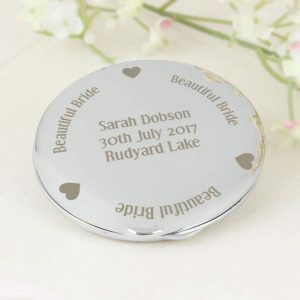 A lovely Bridal accessory, a gift to win her heart on Valentines day or for a Mothers day gift to name a few, but the list is endless and the choice is yours.